I have heard many times that people adopt from abroad because they are afraid that a domestic birth mother will magically appear many years later and get her child back. We all see the horrific cases on the news, where a child is returned to a biological parent several years after being adopted. But what doesn’t make the news is the millions of times when this does NOT happen. While adoption laws vary from state to state, here in Florida once the adoption consents are signed (usually between 24 and 48 hours after birth) they are irrevocable. This means that unless the birth parent who signed can proved that he or she was forced or bribed to sign them, they cannot change their minds. Attorneys go to great lengths to find birth fathers in order to inform them of their rights and responsibilities. If a birth father cannot be found, or refuses to sign surrenders, legally binding court proceedings must take place prior to the adoption in order for the adoption to proceed. On the other side, many pregnant women worry that entering into an adoption agreement means that they will be forced to place their babies. This is also not true. The birth mother can change her mind at any point until she signs surrenders. And she must be clearheaded and able to make decisions before she can consent. Birth fathers have rights as well. 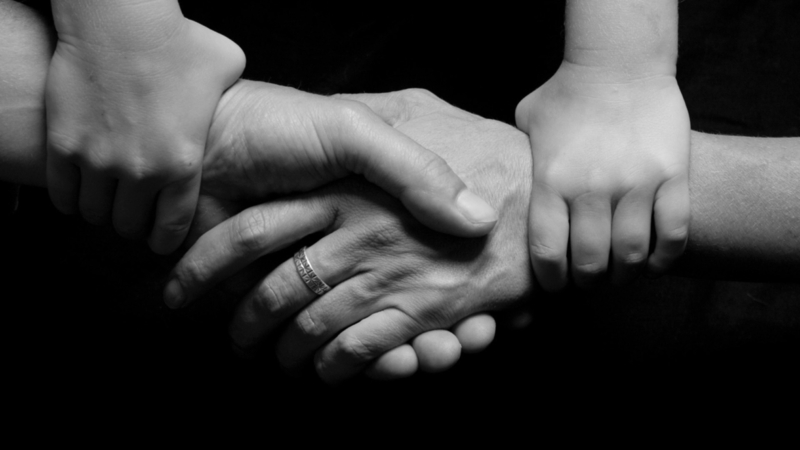 A birth father who is against the adoption can refuse to sign surrenders and prevent the adoption. However, along with rights come responsibilities. He must file paperwork with the court in a timely manner and provide support for the baby. Just as birth parents cannot “take back” a legally adopted child, adoptive parents cannot “take away” a child from a parent who changes his or her mind at the last minute. Laws are in place to protect all three members of the adoption triad, birth parents, adoptive parents, and the child. The key to a successful adoption is having an attorney who knows the law and a social worker who provides expert counseling to the birth parents, so that they are at peace with their decision.